and how looks it in 3ds max. 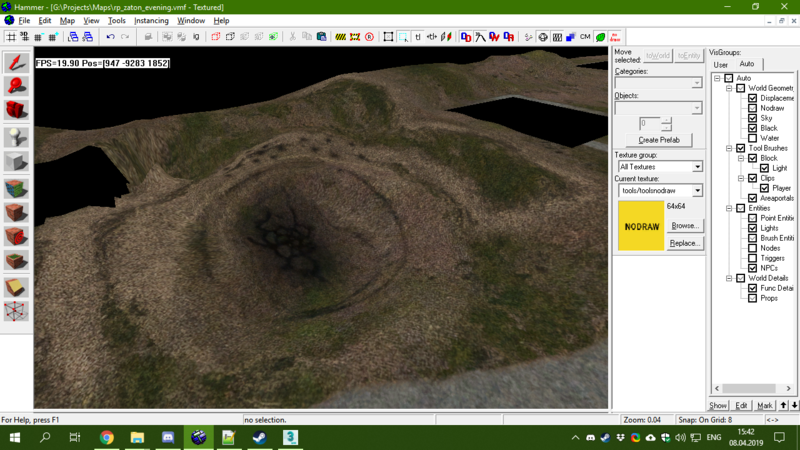 All textures look like this, however I can provide all the data that can help solve the problem. 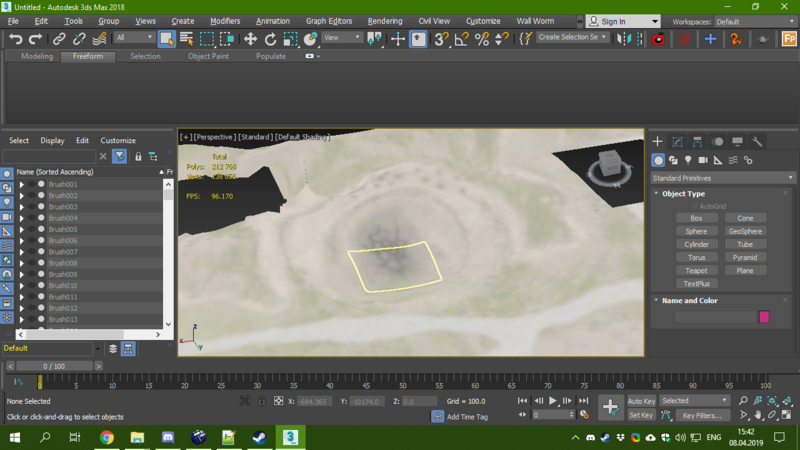 Why they look this in 3ds max I can not understand, so I ask for your help, thanks. Gamma Correction is the problem. Your solution is this: In Customize > Preferences > Gamma and LUT, turn OFF the Enable Gamma/LUT Correction. You may need to re-import the scene into Max to get correct results in Max.